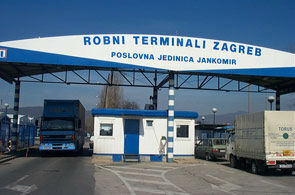 Abels Moving Services provides its high quality UK removals services to destinations throughout Europe. Our experienced professional team provide comprehensive European home removals services to EU and European (non EU) countries currently outside the EU (European Union). Moving to Switzerland is a weekly speciality requiring detailed Customs paperwork to be completed to allow safe and swift passage into Switzerland. Our team take responsibility from packing to unpacking, so you are certain of a trouble-free move into your new home. Whether a full house removal or a part load move, a Chesterfield or a chandelier, we can offer a service to suit your requirements. 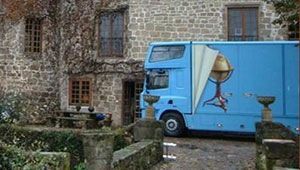 Our highly trained European home moving teams learn their skills in our dedicated training centre and are experts in the art of packing and handling any eventuality. 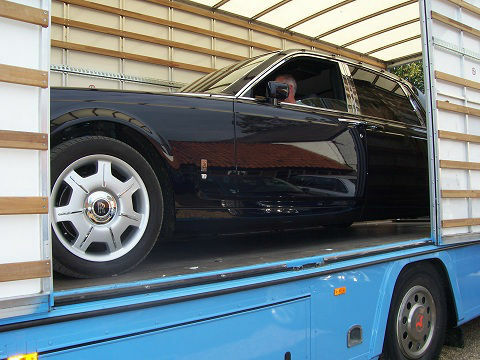 Décor protection techniques, specialist packaging materials, and modern air-ride vehicles all contribute to your belongings arriving in perfect condition. 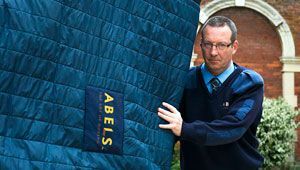 For the discerning homeowner, Abels provides a unique moving service, dedicated to giving you care beyond all expectations. Whatever you are moving across Europe, and wherever you are moving to, you can be sure this will be a move you’ll remember for all the right reasons. 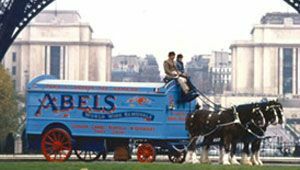 Abels Moving Services is proud that it continues to send its own removal vehicles and trained removal people into Europe weekly to help customers Moving to Europe. Whilst many competitors subcontract or use commercial trucks Abels Moving Services maintains strong belief that service does matter. 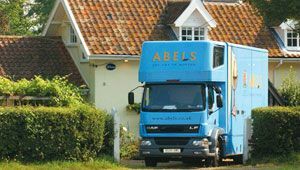 Wherever you are moving to in Europe; Abels Moving Services has this covered. 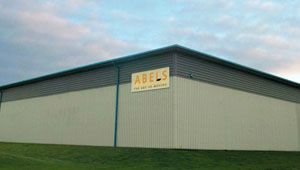 Indeed many customers request Abels move them from Europe into the UK, so if you are moving to the UK – call +44 1842 816600 to speak with an advisor. 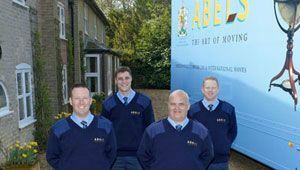 Abels Moving Services holds a Royal Warrant to Her Majesty the Queen. We pride ourselves on providing the same level of service to all our customers from start to finish.